Home Hot News Is Puli going to release or not? 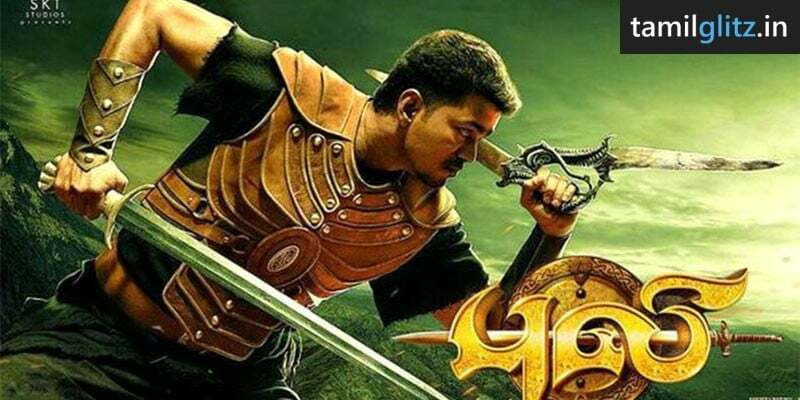 Repeatedly, Actor Vijay’s Puli Movie Morning shows are being cancelled due to unknown reasons. Different Sources provide us with different information, Some people say it’s because of Income tax raid, while others say that it’s due to Political issues and Some sources also tell that there is bomb threat in theatres. Producers need to pay money to QUBE. But IT raid blocked everything. They need to pay in crores. Hence all these issues + no early shows on non-festival day. A meeting is going on in Gemini Lab right now. Vishal and TR are celebrities present at Prasad Labs, along with the producers of #Puli. A meeting is going on to sort the issue. Are these guys thinking what the ways are they can do to BAN a #Vijay movie?? Well Banning is the only way to stop his success isn’t it? Try attacking him face to face. Puli is getting support from a lot of people.